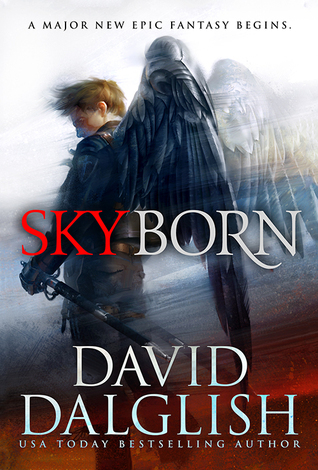 The first in an all new fantasy series from USA Today bestseller, David Dalglish. The lives of their parents claimed in combat, twins Kael and Breanna Skyborn enter the Seraphim Academy to follow in their footsteps. There they will learn to harness the elements as weapons and fight at break-neck speeds while soaring high above the waters. But they must learn quickly, for a nearby island has set its hungry eyes upon their home. When the invasion comes, the twins must don their wings and ready their blades to save those they love from annihilation. Skyborn by David Dalglish is the first book in the Seraphim series. In a world where the last of humanity live on six islands that float above the Endless Ocean, people fight war in the sky. Their soldiers are the Seraphim, soldiers who wield elements such as fire, ice, and lightning and being trained in aerial combat. 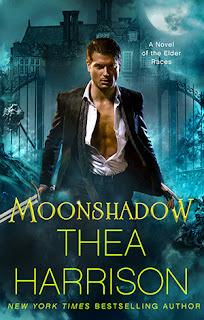 After twins Breanna and Kael Skyborn’s parents are killed in battle they decide to follow in their footsteps and learn how to wield the elements and fight while in flight. These lessons have to be learned quickly as the people on a nearby island are looking to take over their home. Not only that, but as they learn how to be Seraphim, they make friends as well as enemies and must also try and navigate the romantic and political landscape of a world that is undergoing massive changes. The twins are well fleshed out, but are rather predictable in terms of their characterization and genre tropes. 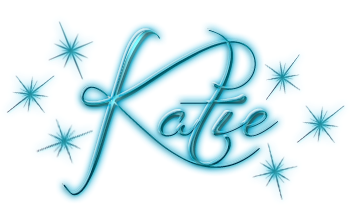 Bree is more impulsive, and while she excels at flight, cannot control her fire element ability while Kael is the typical ice-wielding character and is much calmer. This book gets off to a bit of a slow start, but the plot and pacing pick up in the second half and brings the story to a satisfying conclusion. Readers who are looking for a lot of world building and stories set in schools with training and magical elements will find this series to be a good fit and want to continue the rest of the series. MOONSHADOW had all the great things I've grown to love about the main Elder Races books. The rich world behind these books is simply amazing, and I'm practically giddy at the limitless possibilities this new spin off has opened up. With a whole new race and otherland, a new nemesis, and cast of characters I'm utterly delighted at the new path these books are taking. Hands down without a doubt, enemies to lovers is by far my favorite trope and MOONSHADOW had this in spades. There's just something so very delicious about a hero and heroine completely at odds with each other. Sure Sophie and Nik aren't technically enemies in the truest sense, but as they couldn't stand one another at the start and they bicker nonstop (well other than during the parts that they couldn't keep their hands off each other), that trope holds true in this case. I can't tell you how many times I giggled out loud at some of the incredibly outlandish things that Sophie would say to him. And of course he gave her a run for her money as well. Even as they slowly became a couple of sorts, that combativeness between them only lessened. I'm a word, this couple together were simply, delightfully fun. What can I say? MOONSHADOW was simply fantastic. I loved every single moment of this book and am so glad Thea is continuing this phenomenal world in this spin off series. I can't wait to see what's in store next. 1-click this one right now! You won't regret it! There's just something about Keri's writing that feels like coming home. Each book has a familiar feel that I greatly enjoy. But don't get me wrong, that familiar feel does not mean that the books are in any way similar or redundant, it's just that they have a consistent pattern of very high stakes, stellar characters, and action that builds to a satisfying crescendo in every book. I know without a doubt that every new book she writes will be a guaranteed solid block of entertainment, and WINTER HALO was no exception. 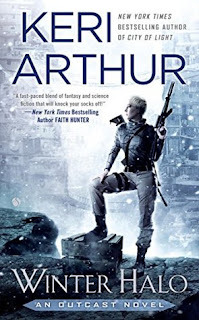 While the first book centered more on building this new series world, WINTER HALO started to focus more on the characters, which I greatly enjoyed. Tiger is truly an amazing woman, so incredibly admirable for not becoming bitter despite all she's endured. What's even more amazing is her willingness (although somewhat reluctantly at times) to all but sacrifice herself by going into almost impossible no win situations in order to help find the children. For all the shifters hatred of her they'd be hard pressed to find a more sacrificing person among themselves. Speaking of shifters, the steam and almost forbidden yet fierce attraction between Tiger and Jonas kicked up a notch this time around. It's going to be one heck of a dance to see where things lead with them, that's for sure. All in all if you enjoy a fast paced, action packed read with a fascinating world, and stellar characters that more than satisfy, this is the book for you. 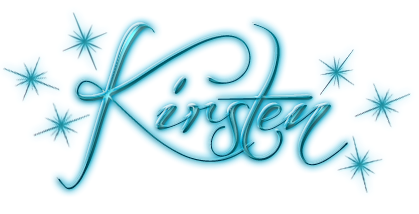 I've said before, and I'll say it again, Keri is a master at her craft. 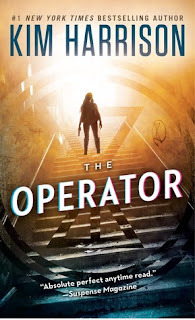 I was really impressed at how easily I slipped back into this world once starting THE OPERATOR. Many times, especially in a series that only has one book so far, and particularly when that first book was read a long time ago, I'll feel lost for good bit while starting the new book. And as I said, that wasn't the case here. There's something just so enjoyable about slipping back into this series and these characters. So kudos to Ms. Harrison. Peri seemed much more settled this time around. Sure she's on the run, and so much happens in this book it's almost frenetic at times, but Peri seemed to have a much better sense of herself and who she is. Sure there's still a long road ahead and questions to be answered but I felt much more at ease with her this time, allowing me to better enjoy her character and further immerse myself into the story surrounding her. I especially enjoyed the glimpses into her past, the things she's forgotten and the dynamic between her and Silas. There's such a history there, but we're only scratching the surface as of yet, and I can't wait to see how things further develop between the two. Speaking of scratching the surface, I feel like we're only just starting to see Peri's real skills, and the full depth of the world. Every time I think I have all the rules down and know exactly who the characters are, one of them throws a twist in the game and changes my perspectives. It definitely kept me on my toes! 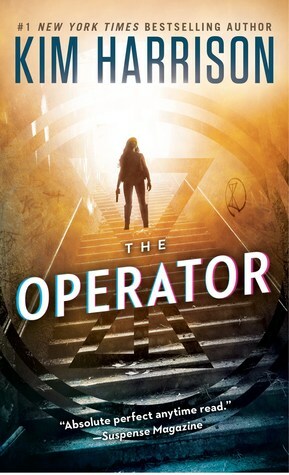 All in all, THE OPERATOR was a very enjoyable read full of twists and turns that I thoroughly enjoyed. Fans of scifi/paranormal thrillers won't want to miss this fantastic series!